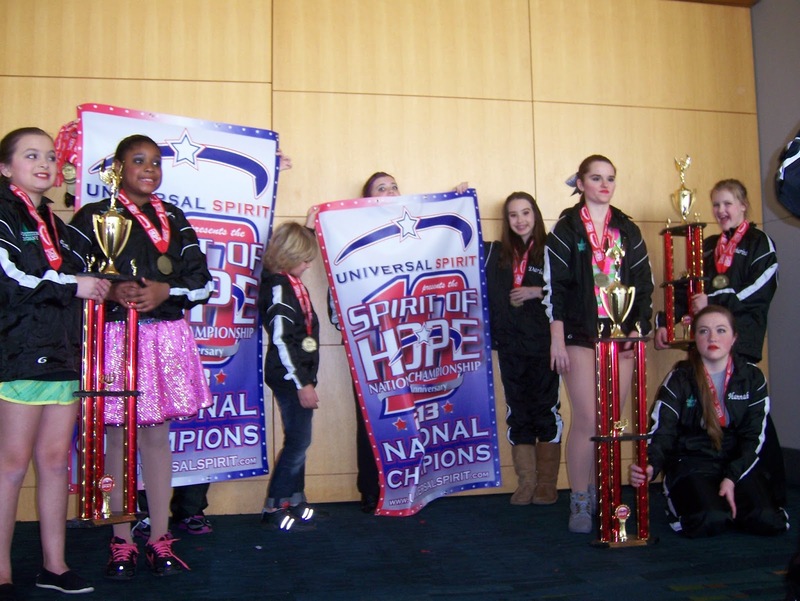 Dancers Unite offers excellent competition dance teams in Charlotte, NC! We have a Competitive Dance Company that competes in various dance styles such as jazz, lyrical, contemporary, hip hop, tap and more. Please see our Competition Dance Audition Page for upcoming audition information. We also have Competitive Cheer Dance Teams where students compete in cheer dance. Please see our Charlotte Cheer Dance Page for more information about upcoming auditions.